Come and share a kinder shade of green for the planet, humans and other animals at the first ever Living Green Vegan Markets in Canberra! The Living Green Festival has celebrated a kinder shade of green for over seven years. Behind the scenes of this major not-for-profit event is a tiny team of dedicated volunteers who put the Festival together in their spare time between working, studying, running other community organisations and other activities. Unfortunately this year, our little volunteer team is unable to stage the Living Green Festival. However, we are super excited to announce that in its place, we will be running the first ever vegan markets in Canberra! 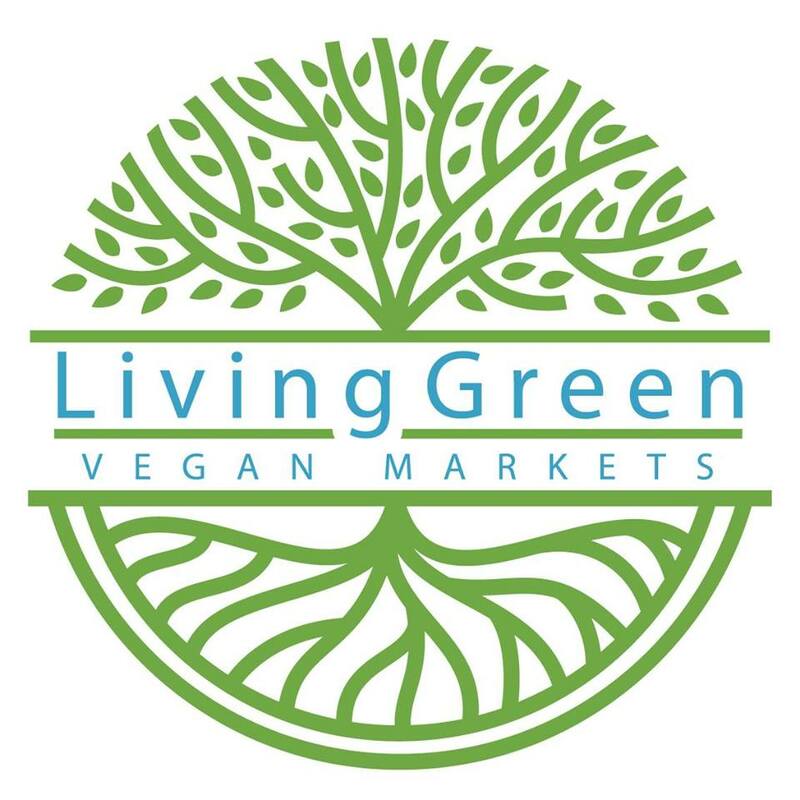 The Living Green Vegan Markets will take place in the Albert Hall on Sunday 7 October from 10am-2pm. We hope to fill the hall with 100% vegan businesses, and to run the markets on a semi-regular basis thereafter. So keep the date in your diary, and watch this space for more details coming very soon! Come and share a kinder shade of green for the planet, humans and other animals at the 8th Living Green Festival!